Grado Labs presents the first and only open-back Bluetooth headphone. Audiophiles rejoice, Grado made no compromises to bring you the genuine Grado sound in a wireless headphone. 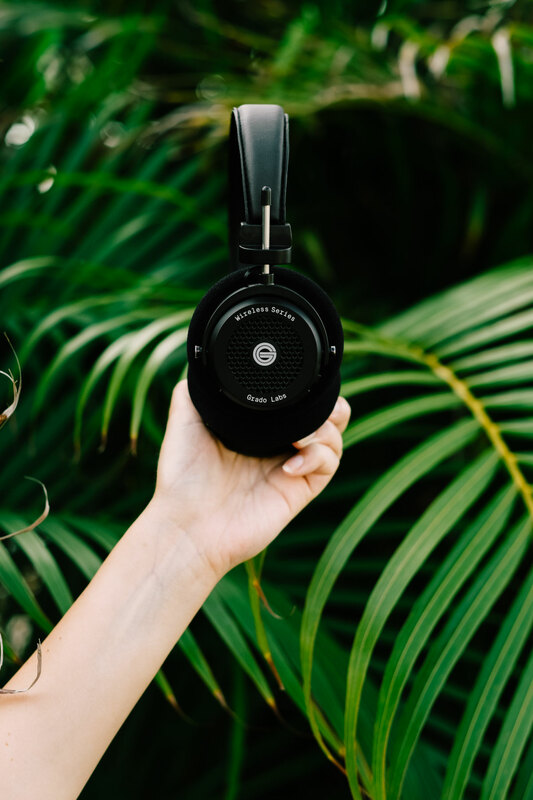 Since 1953 Grado Labs has adapted at our own pace, and the first wireless Grado headphone is only the first step in what’s to come. Grado took our time to get the sound just right and made no compromises in the GW100. Nothing is lost except the wires. Inside the GW100 are none other than there signature Grado drivers. These speakers are the same ones Grado build for there wired headphones, which are finely tuned for the different enclosures we use. Grado Labs' first wireless headphone is no different, with drivers configured specifically for them. The desired sonic capabilities of the GW100 would not be possible without decades of experience in driver design. There is a design language that’s seen throughout all of the Grado headphones since there started building them nearly 30 years ago. The GW100 continues this, looking like it’s part of the family simply at a glance. These wireless Grado headphones are a milestone in 65 year history.